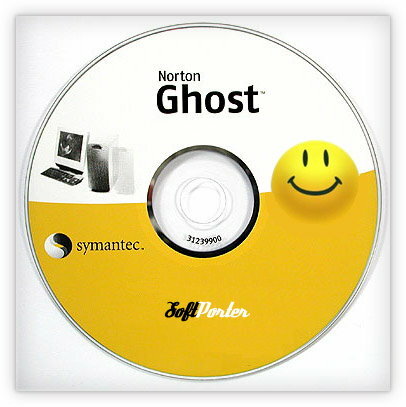 Norton Ghost 11.5 is a tool for creating backups of your entire hard-drive that can be recovered any time, for example in the case of moving to a new system or a hardware failure. Backups can include either single files and folders, or entire partitions or drives. Norton Ghost offers incremental and differential backups that can be scheduled to run on a regular basis, e.g. at every system start or on an hourly/daily/weekly basis. Besides hard-drives and disks (CD/DVD/Blue Ray), Norton Ghost also supports Iomega Zip and Jaz, NAS, FTP, network drives and other local and remote storage. Encryption, compression, integration of Google Desktop Search and remote management are additional features that make Norton Ghost a powerful and safe backup software.